Junior Animated Atlas of Human Anatomy and Physiology, graphically explains the human systems in 6 animated videos. Helps explore the human anatomy, identify organs, and learn where these organs are located and what they do.. This film is a fun roller coaster ride about three young people who reach Bangalore to dream, discover & explore! 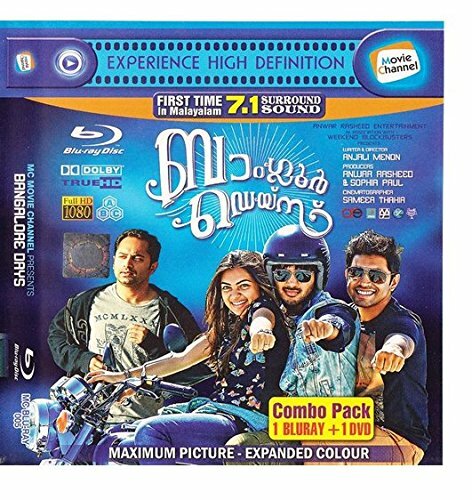 This pack has blu_ray and DVD. 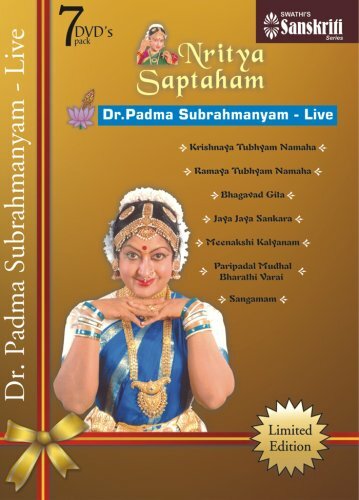 Nritya Saptaham value pack Krishnaya Tubhyam Namaha Krishnaya Tubhyam Namaha of Dr. Padma Subrahmanyam created history in mid seventies and continues to charm its audience to this day, all over the world. Normally, Bharatanatyam recitals contain isolated independent numbers. More than three decades ago Dr. Padma Subramaniam revived the concept of a thematic presentation through mono acting by a lady. This programme has Lord Krishna as the central theme, dealing with His personality in its varied dimensions. To this Ultimate Reality an apparently paradoxical personality we offer this programme not as a mere entertainment but as a Yagna, with humility and devotion. Lyrics have been culled out from Sanskrit and Tamil literature. Ramaya Tubhyam Namaha More than three decades ago Dr. Padma revived the concept of a thematic presentation through mono acting by a lady. Ramaya Tubhyam Namahais one such programme with Lord Rama as the central theme, dealing with certain aspects of His personality as a normal human being. Dr. Padma Subramaniam has compiled this programme from Ramayana classics of various Indian languages namely, Sanskrit, Hindi, Tamil, Malayalam and Telugu. We offer this programme with devotion at the lotus feet of Lord Rama. 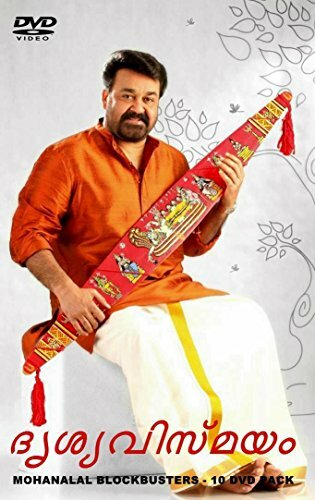 The lyrics have been compiled from the fragrant flowers of immortal poets such as Valmiki, Kamban, Tulsidas, Ezhuthacchan, Thyagaraja, Leela Sukar and folk poets. 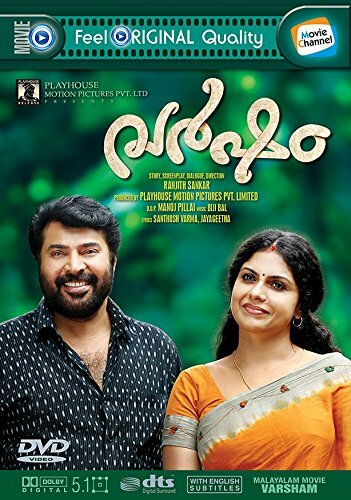 The film narrates the story of Venu (Mammootty) who returns to Kerala after working for a long time in the Gulf. He starts a finance company named Anand Finance, which becomes profitable soon due to his honest methods. The success of the company affects other companies, which leads many of Venu’s friends to turn into his enemies. The rest of the story is about what happens to Venu and his family.